(BPT) – When it comes to the big day, you want a wedding that suits you and your fiance perfectly, whether it’s a casual outdoor affair or a formal black-tie event. One thing every couple can agree on is that planning a wedding shouldn’t be stressful. For the latest trends without the extra cost, renting has never been more in vogue. Helpful sites like RentalHQ.com-from the American Rental Association (ARA) have everything you need to create your dream wedding. From choosing your china and linens to finding the latest decor and color options, it’s a great planning resource. Brides remain stress-free because many ARA rental stores offer complementary professional assistance for wedding equipment rentals, helping you plan all the intricate details for your big day. 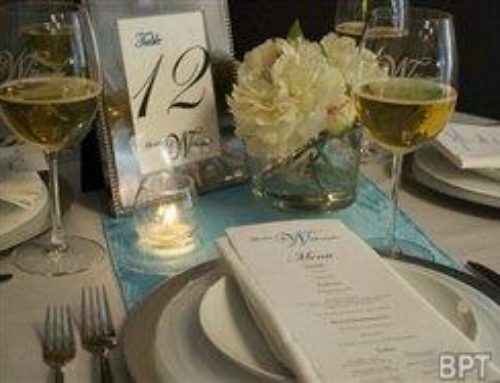 When you’re feeling stumped about some aspect of planning, Theknot.com is sure to inspire. Start by learning your personal wedding style – are you modern, vintage or offbeat? Then jump into learning about color schemes, fashion, honeymoons and more. MyWedding.com is a helpful resource also, with a variety of planning tools, insightful guides and the opportunity for couples to create a free website about their wedding. Color: When it comes to colors there’s no need to be coy – top trends of 2013 are bright and bold. From ruby reds, rich blues, vivid violets and sunshine yellows, splashes of color liven up your decor and create a memorable atmosphere. It’s easy to seamlessly incorporate a fun color without going over the top when you rent – consider renting runners, centerpieces and even stemware in the color of your choice. Dessert: While traditional brides may prefer a multilayered wedding cake, many others are taking a fun approach to desserts. Do you and your honey love apple pie? Place homemade apple pies on each table. Have your first date at an ice cream parlor? Set up an ice cream bar with a variety of toppings for guests to create their own sundae. You can rent all the extras to create an authentic ice cream shop atmosphere. Go virtual: It’s unlikely that every guest you invite will be able to attend, so now technology is bringing people closer together no matter where they reside. Couples with guests who live far away or family who aren’t able to attend are now sharing their special day by live-streaming the ceremony and reception. 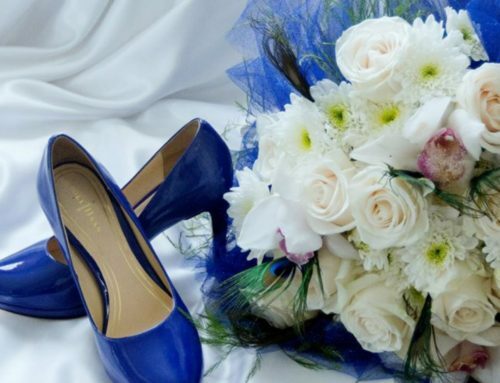 Guests can then attend the wedding virtually. 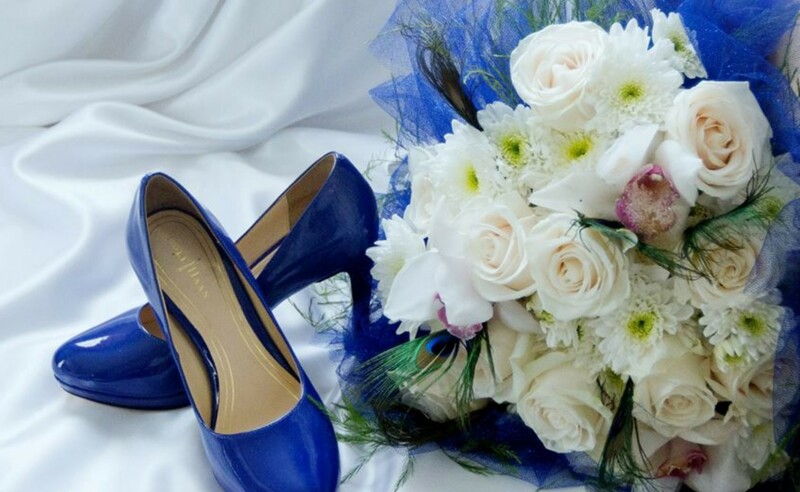 Bouquets: Flowers are beautiful, but creative brides are taking a fresh look at traditional bouquets. Adorn your blooms with gems or feathers for a stunning accent as you walk down the aisle. Or, skip flowers altogether and create a family heirloom – gather vintage brooches from friends and family and make a sparkling jewelry bouquet with supplies from your local craft store. Whatever trends you decide to incorporate into your big day, renting your dream wedding supplies rather than buying is a wise decision. You’ll get the latest trends at an affordable price.